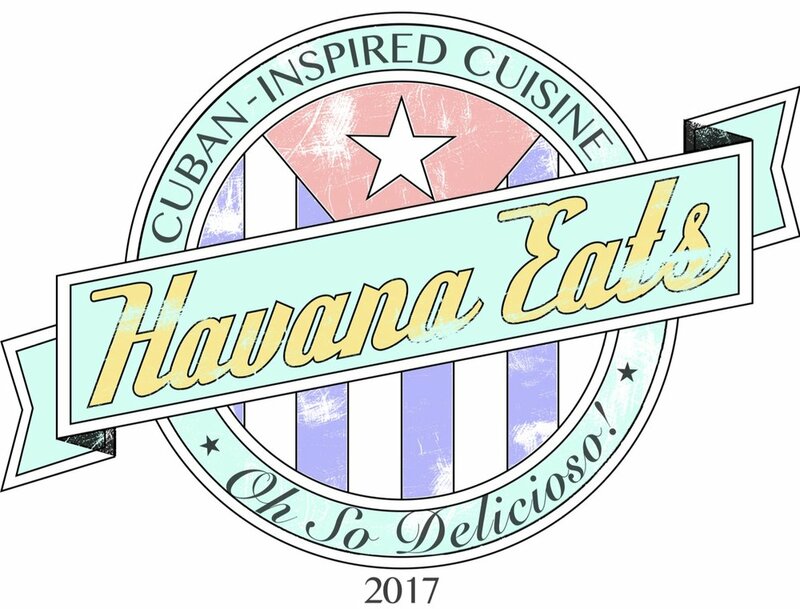 Cruising the streets of Salt Lake City, Havana Eats is bringing Cuban-inspired cuisine to where you live, work and play. Chef Brett Roderick brings those ideas to SLC through authenticity, using food to pay tribute to his family and Cuba’s storied past. 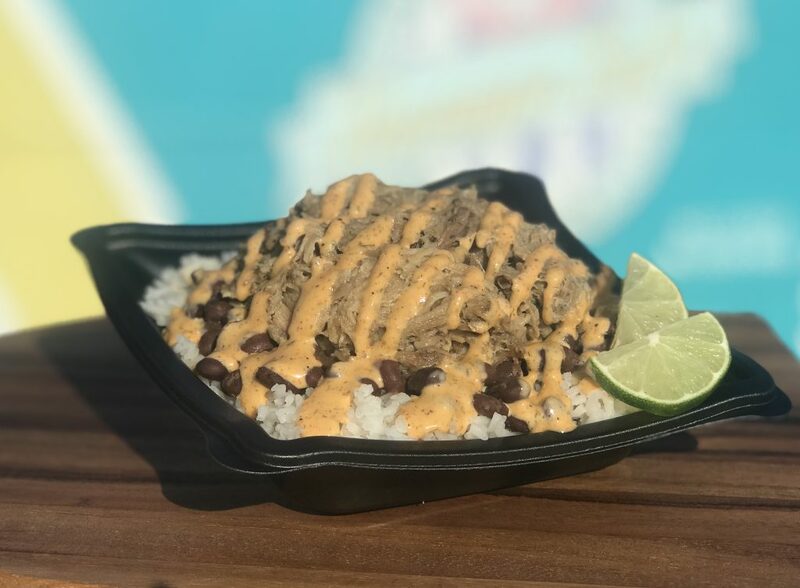 The truck design highlights vibrant colors found in the heart of Havana, the music envelops guests in a Caribbean vibe and the food speaks for itself. Hmm, that’s good pork! The food truck servers up faster than most trucks. The pork and rice were hot, tender and filling. The aioli is light with hints of fresh garlic and lemons. 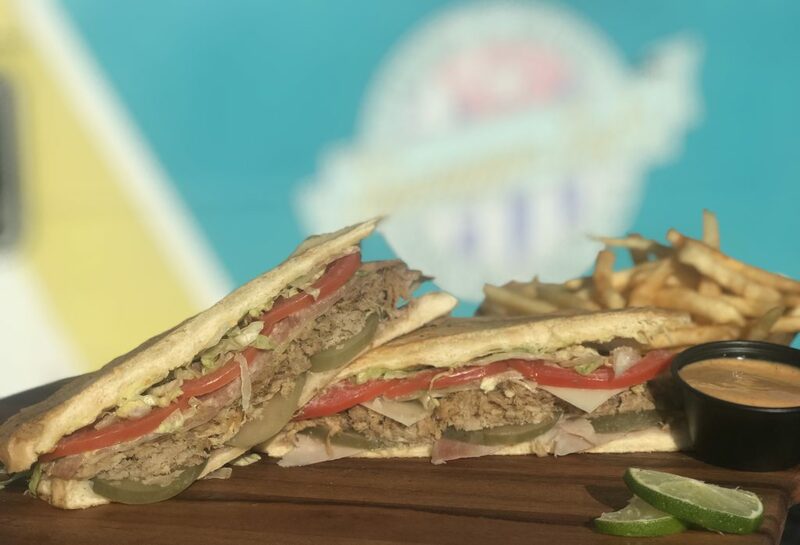 People who love delicious pork not soaked in brown sugar should give their Cuban sandwich a try. Literally ate half of my Traditional Cuban just now. Couldn’t wait for the truck to come to Fisher, so I went and found them in West Valley. The guys are fantastic, super cool and super fast at delivering the goods! This sandwich is fantastic! These guys don’t hold back, either! They give VERY generous amounts of pork, ham and cheese. Can’t wait for my next sandwich, A++++ ALL THE WAY! Best Cubano I’ve had in SLC, thanks! After many years in the military, far from home and family, one thing became very apparent to me – family is everything! When I decided to embark on this journey I kept the thought of family at the forefront of all – and what better way to share what my family gave me than with food! 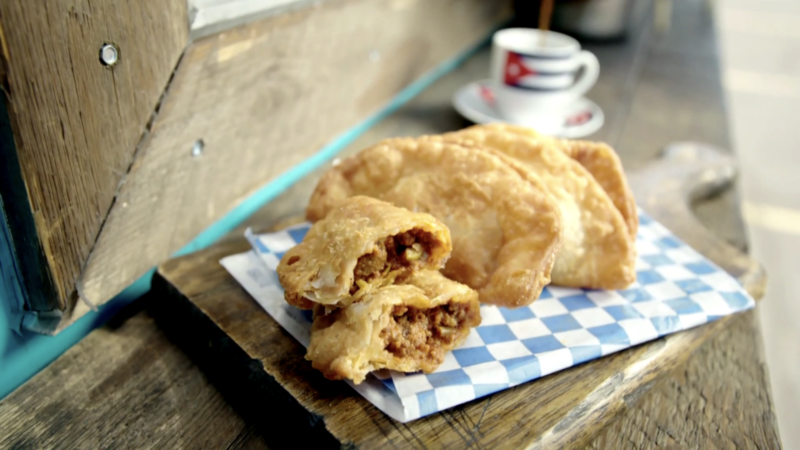 I am excited to bring some Cuba to Salt Lake City, and I certainly hope you all enjoy. 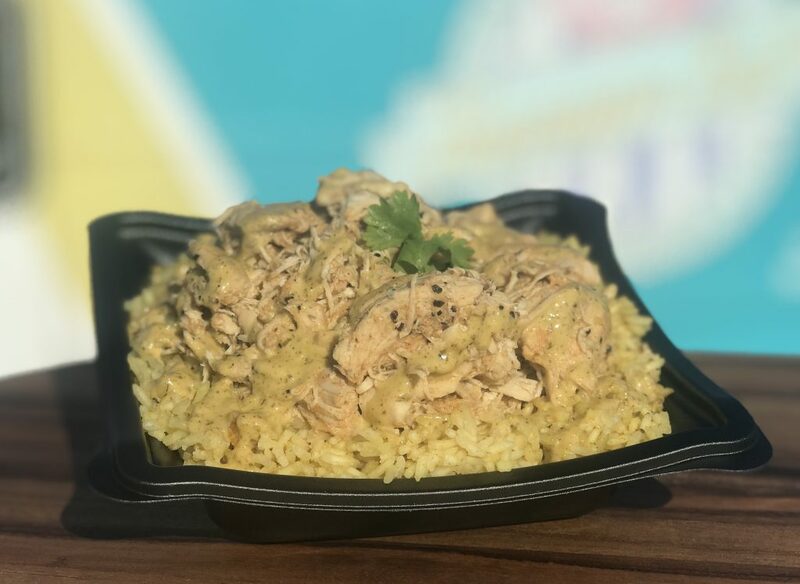 This entry was posted in Featured, Food Truck and tagged authentic, Cuban, food truck, rice on March 21, 2019 .